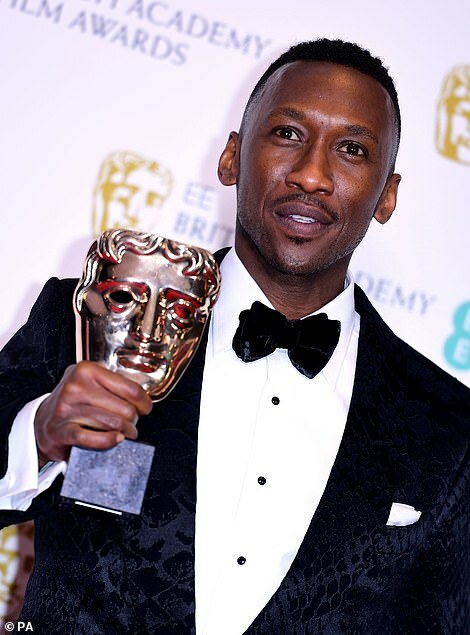 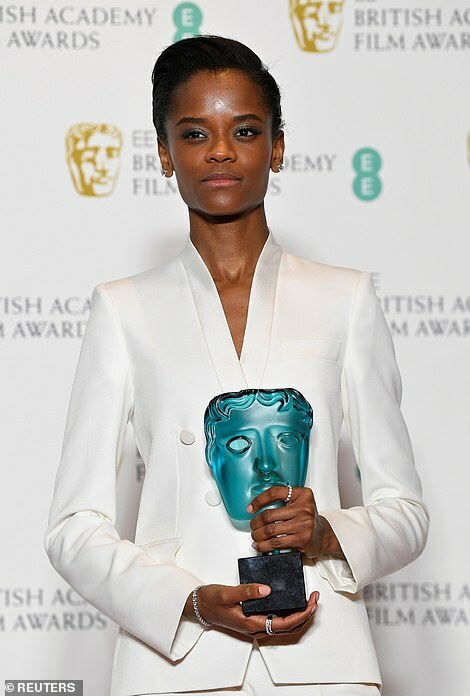 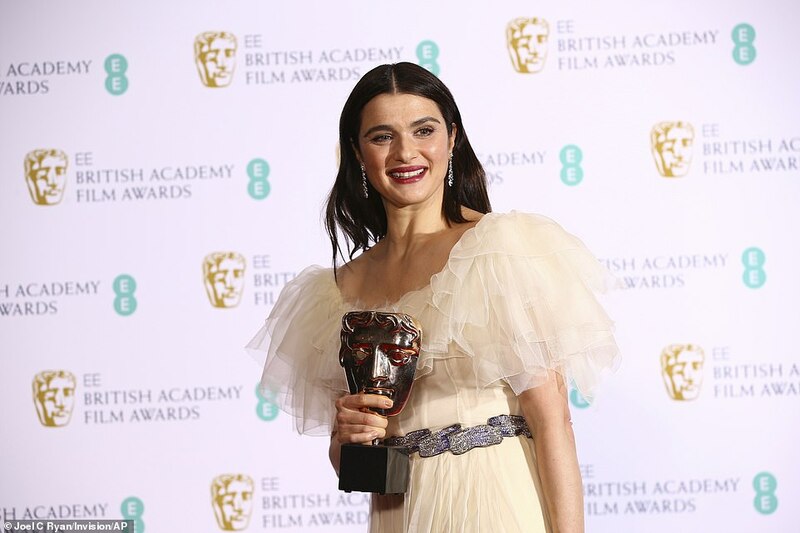 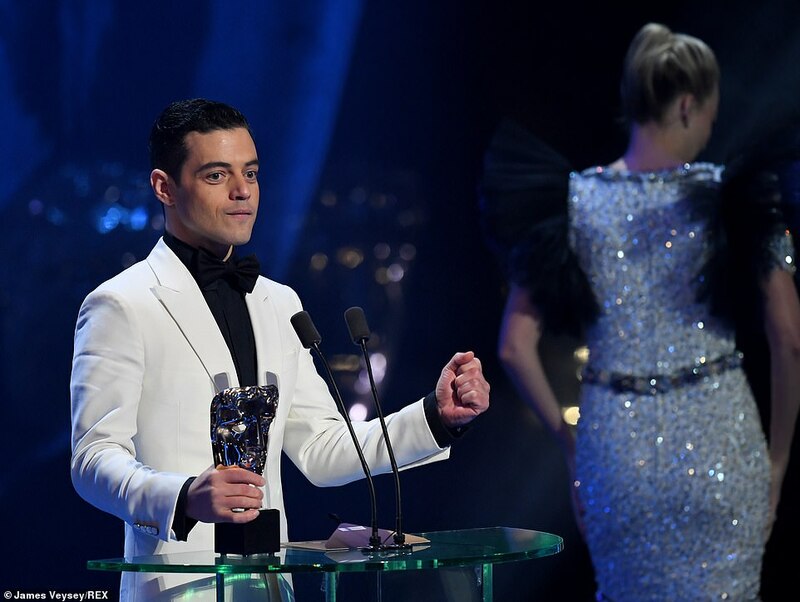 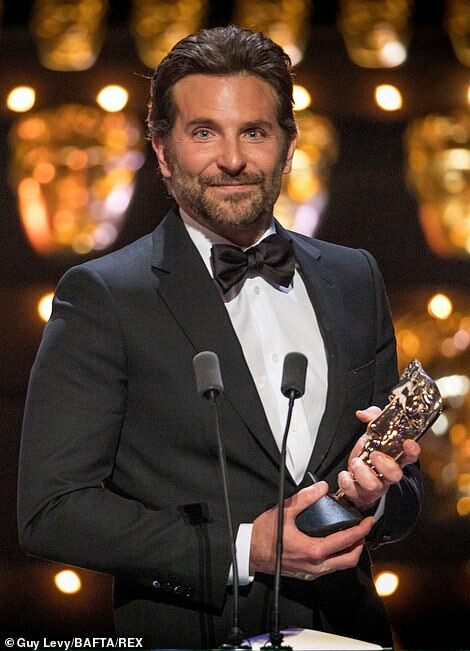 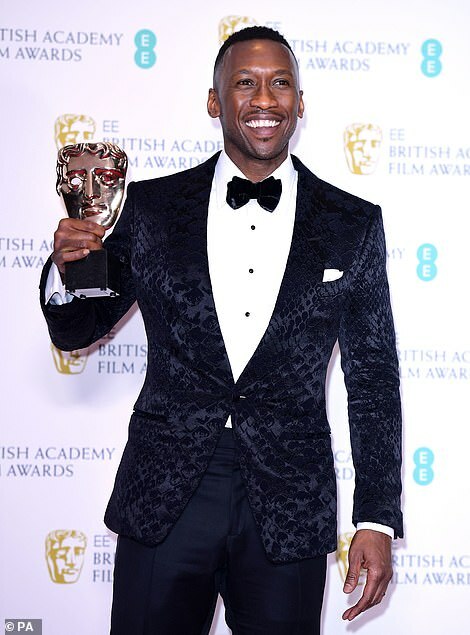 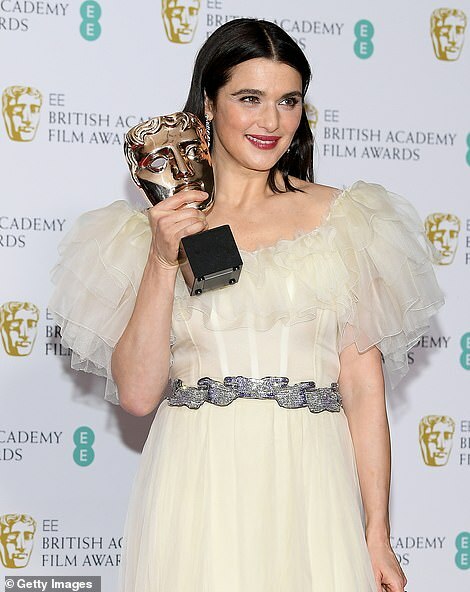 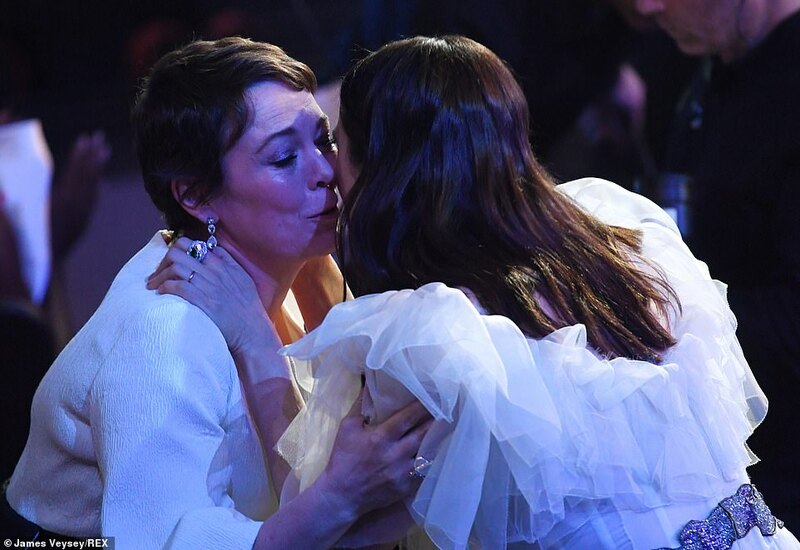 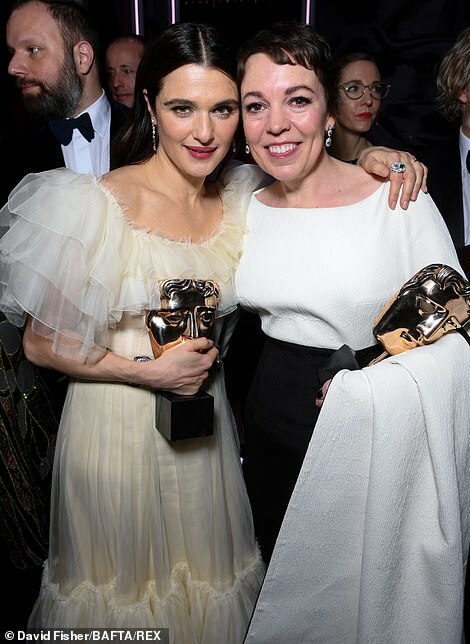 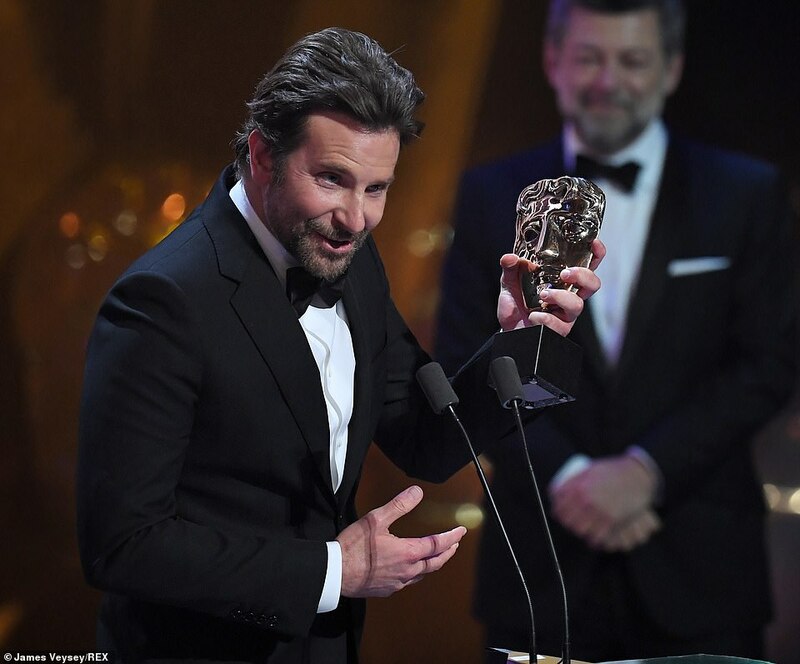 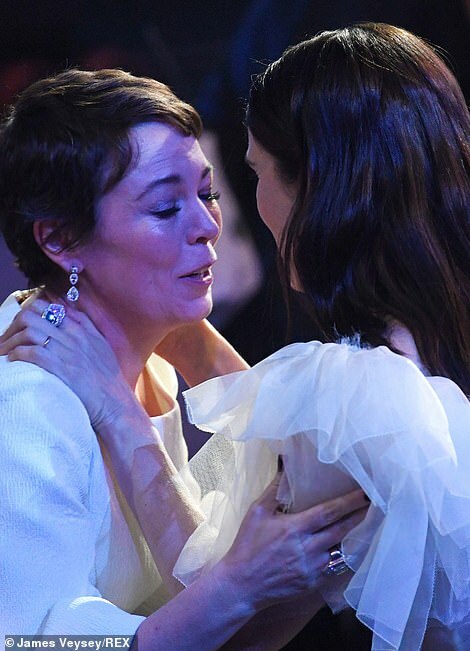 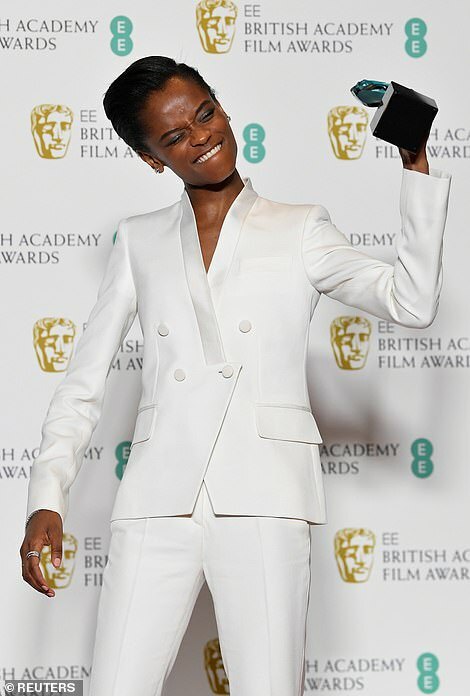 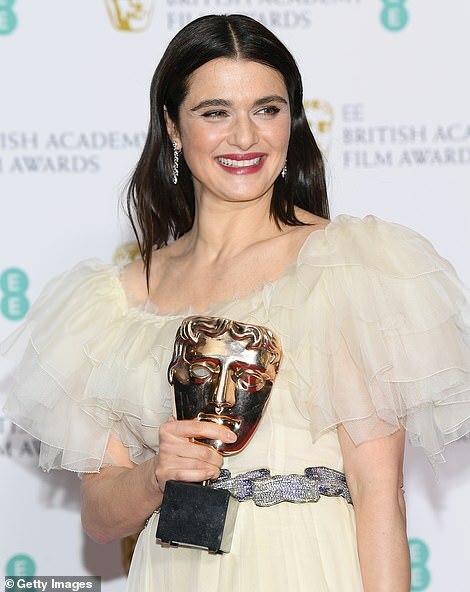 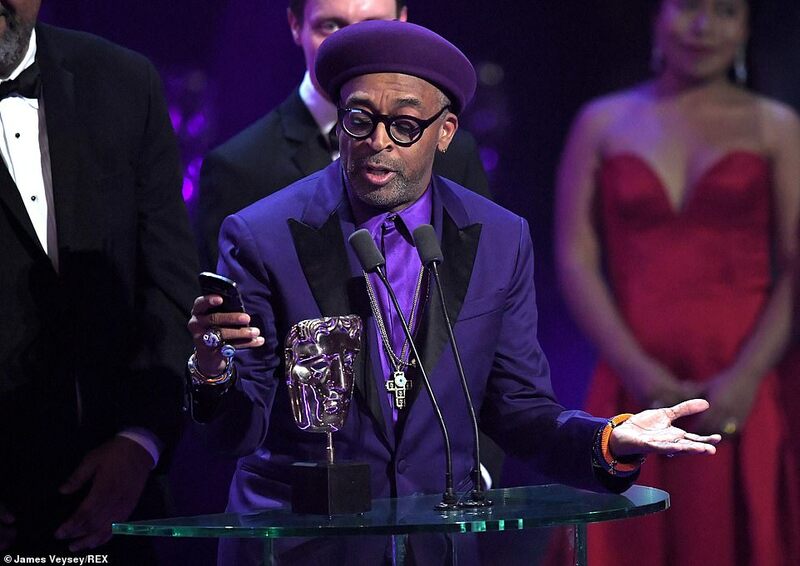 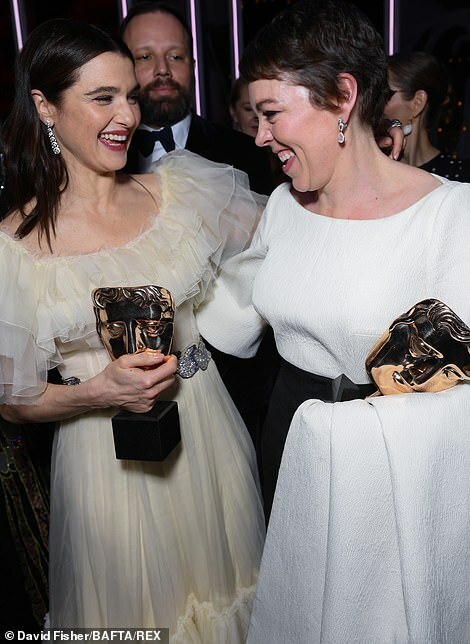 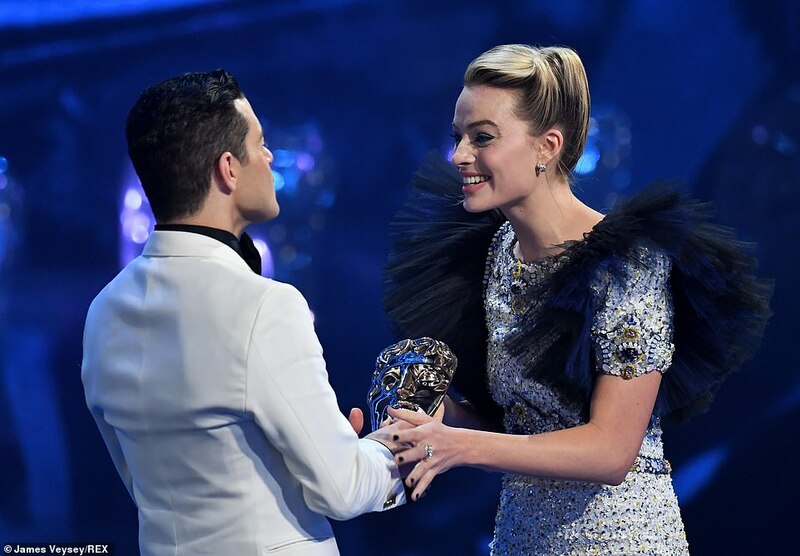 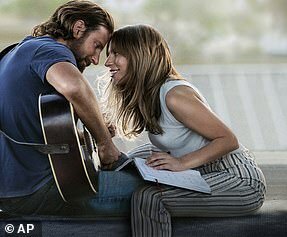 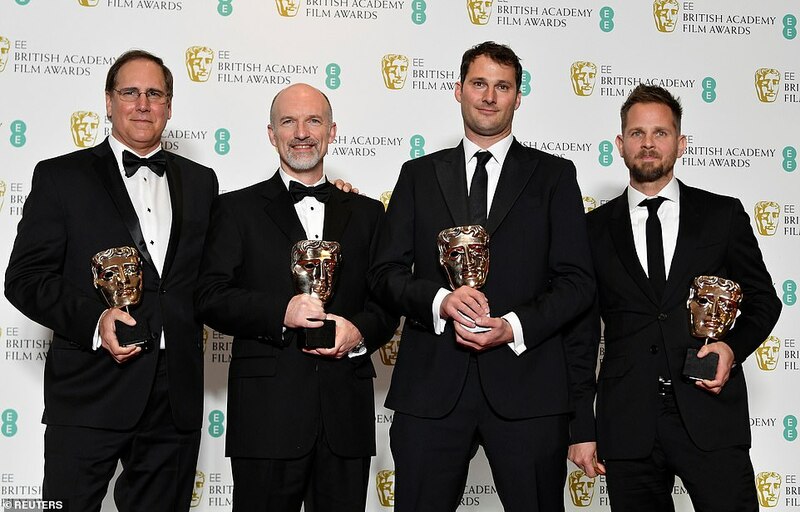 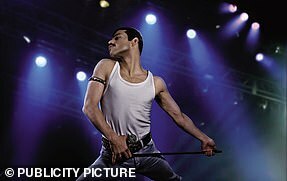 She was hotly-tipped to win the Best Actress award following her performance in The Favourite. 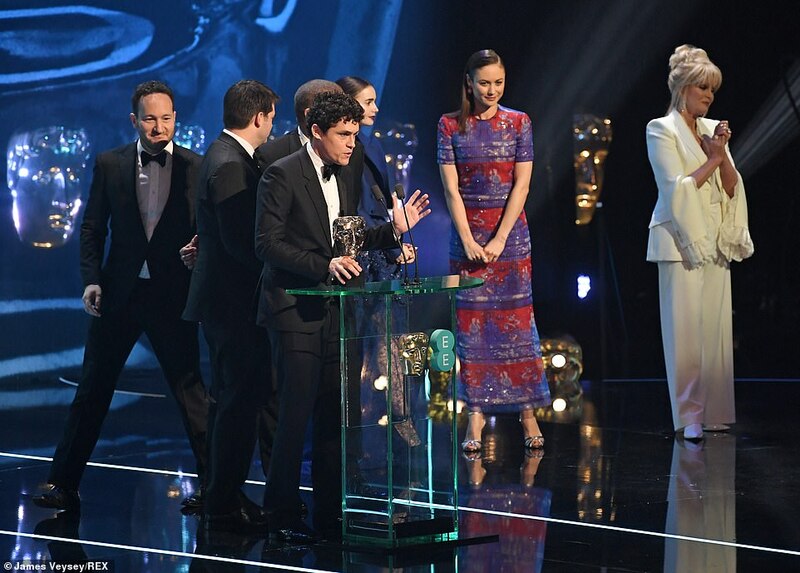 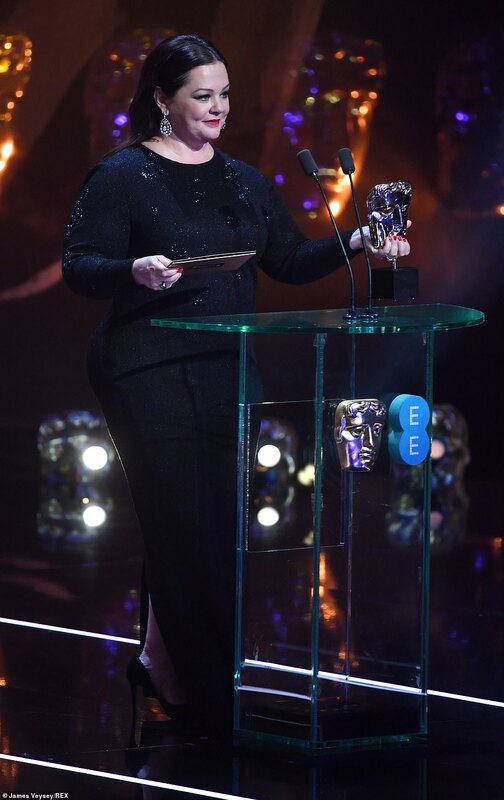 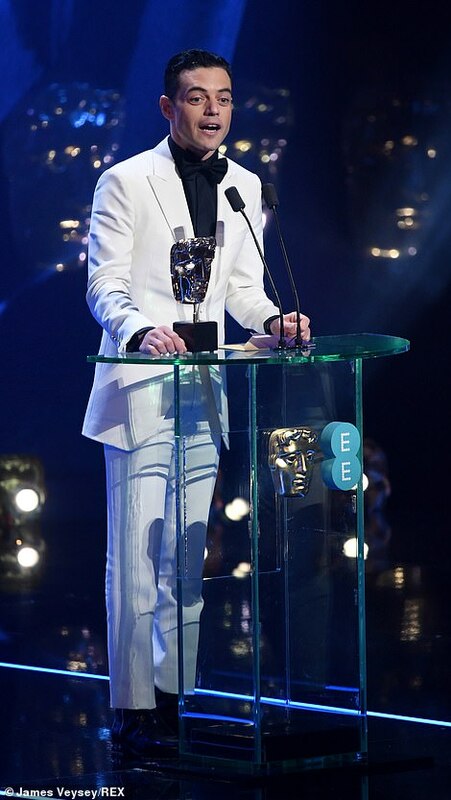 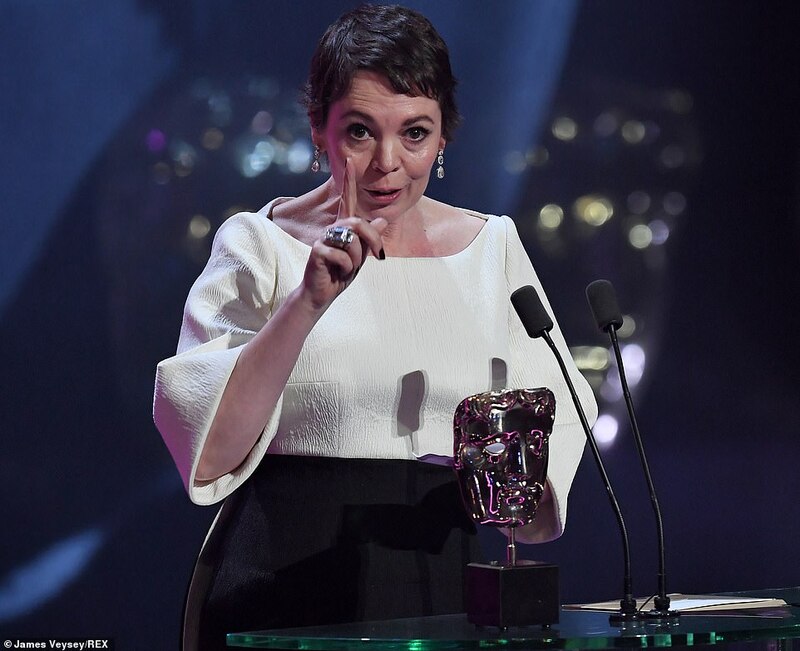 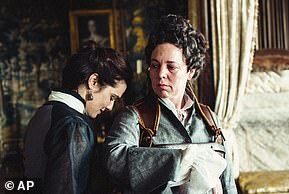 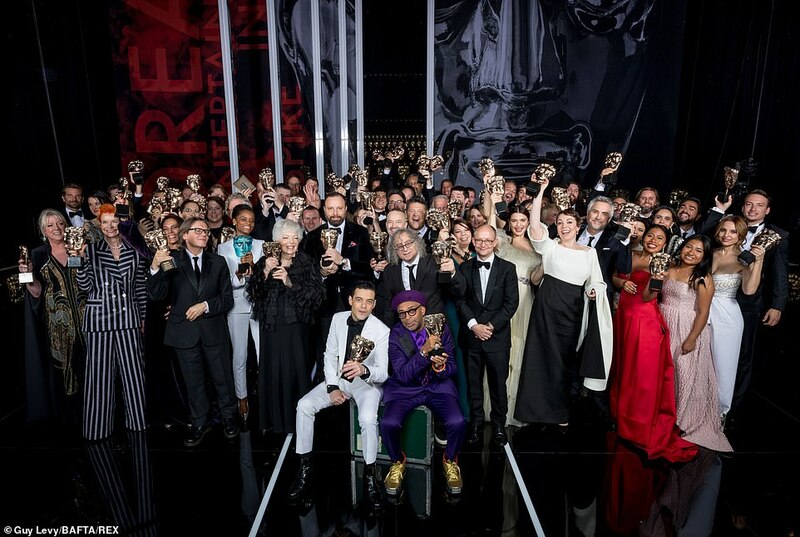 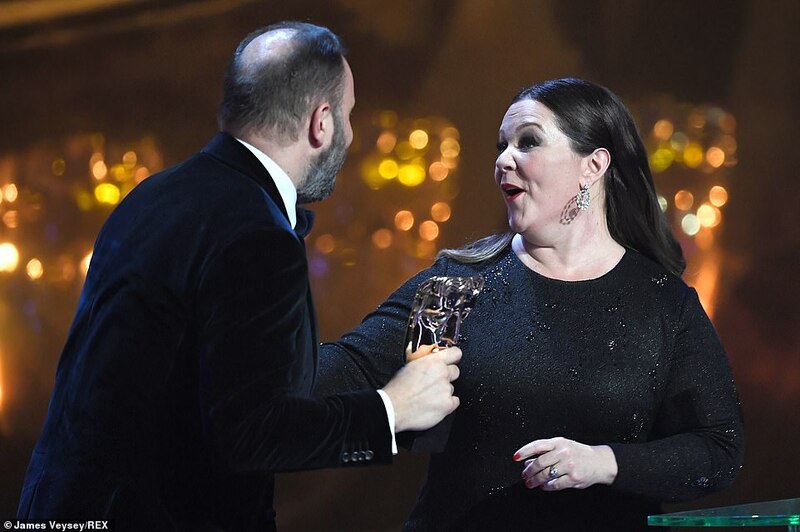 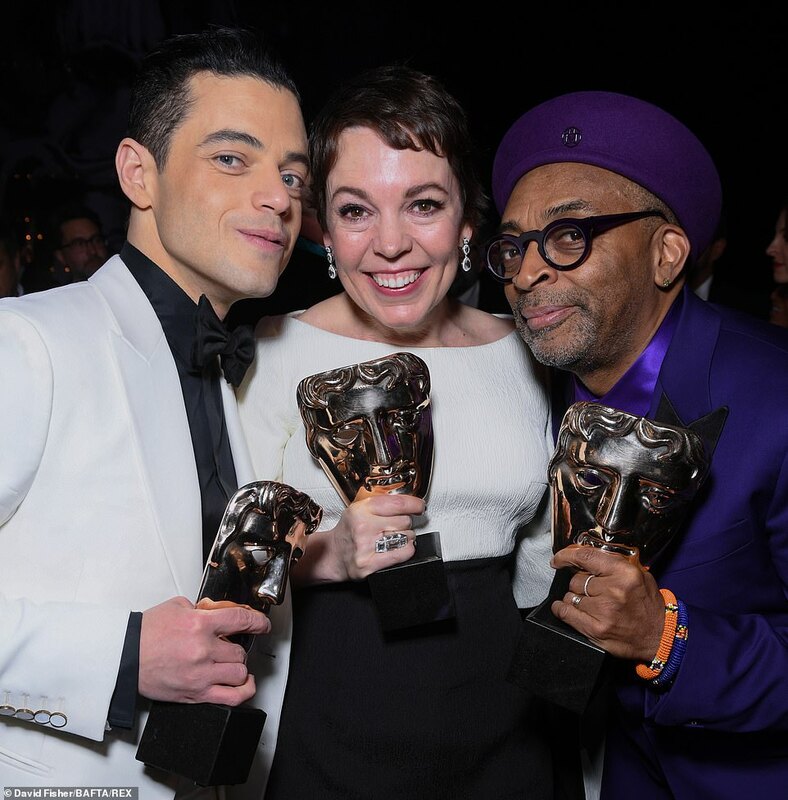 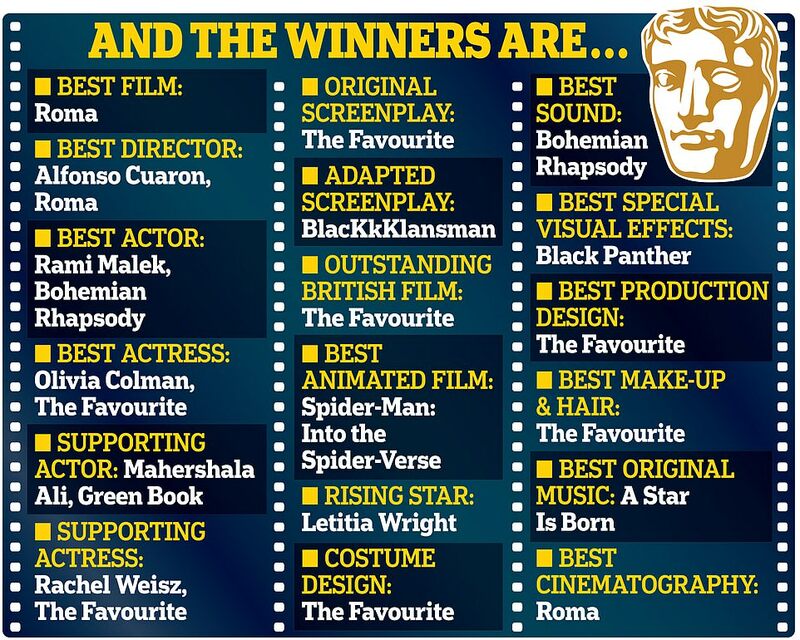 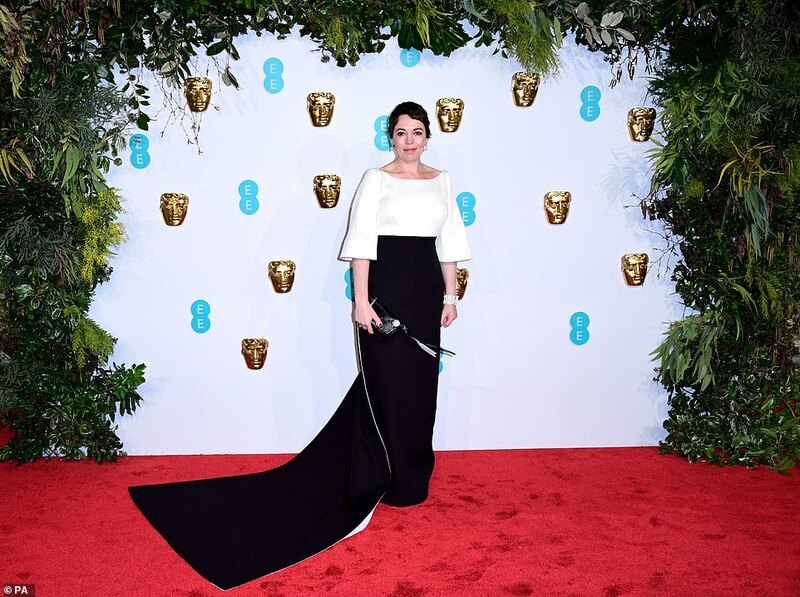 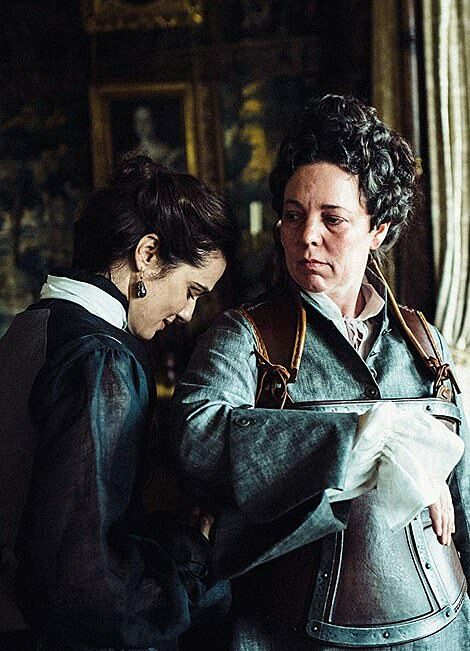 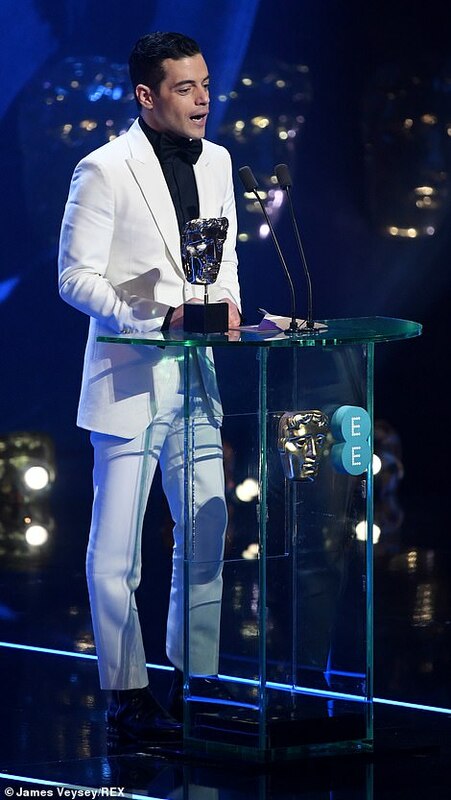 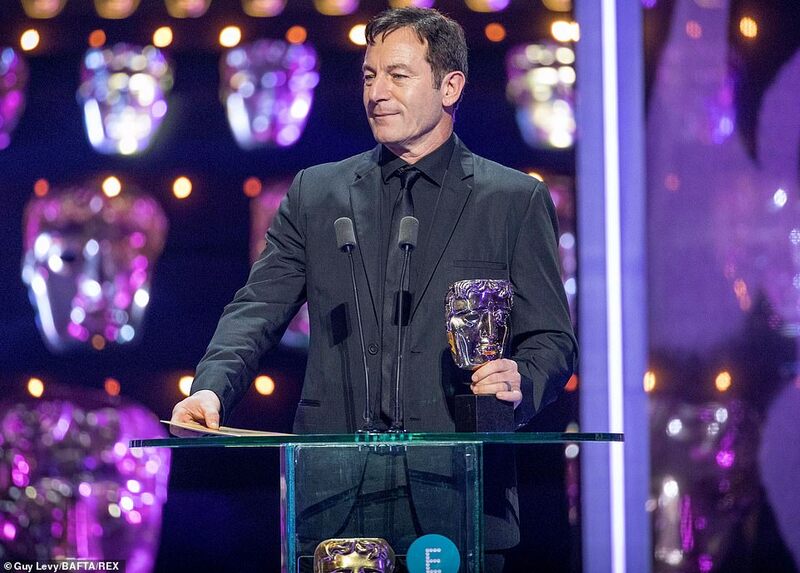 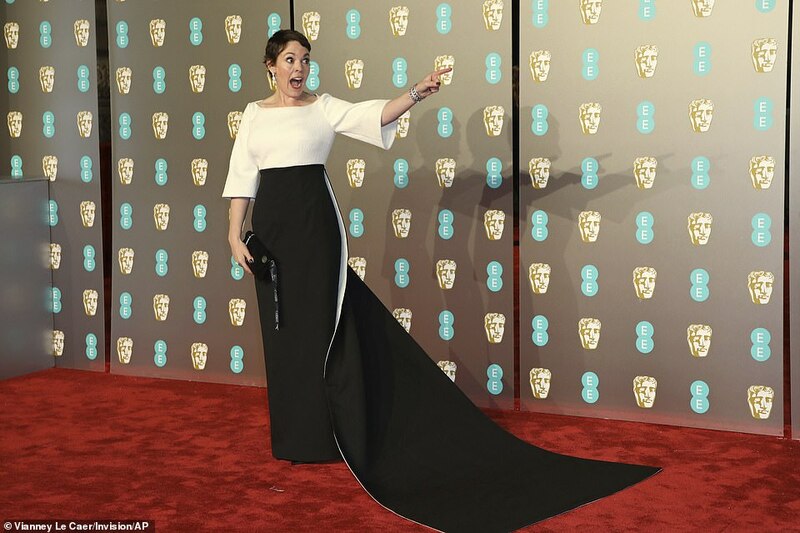 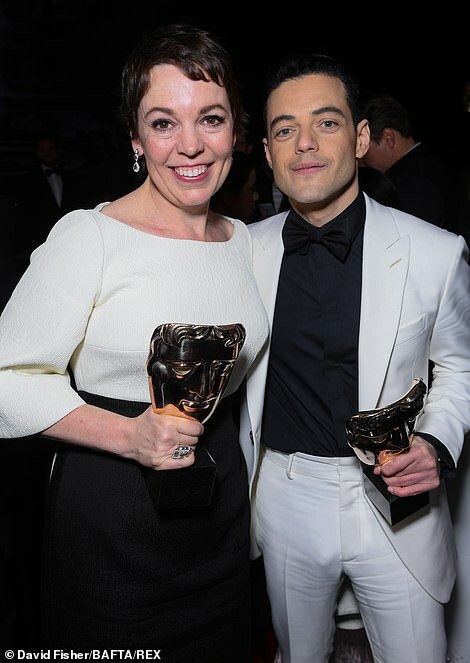 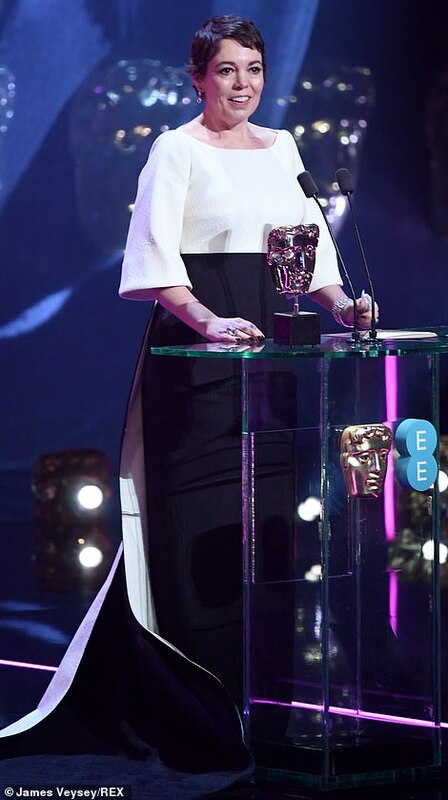 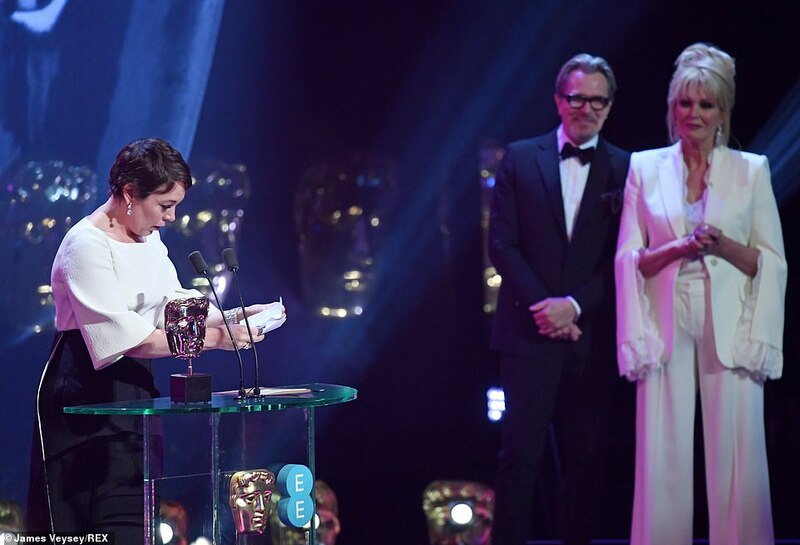 And dressed in a suitably regal black and white gown Olivia Colman, was named best actress for her role as Queen Anne in The Favourite, which swept the board with seven prizes. 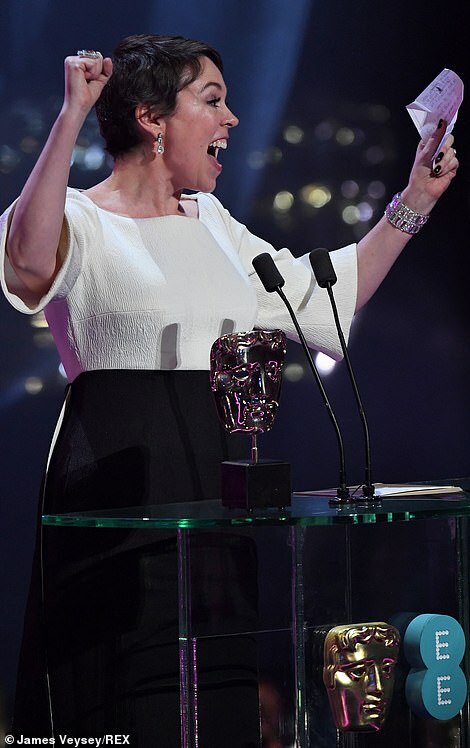 But she veered away from royal demeanour in her emotional acceptance speech at the Royal Albert Hall as she promised ‘to get so p*****’ with a few celebratory drinks.